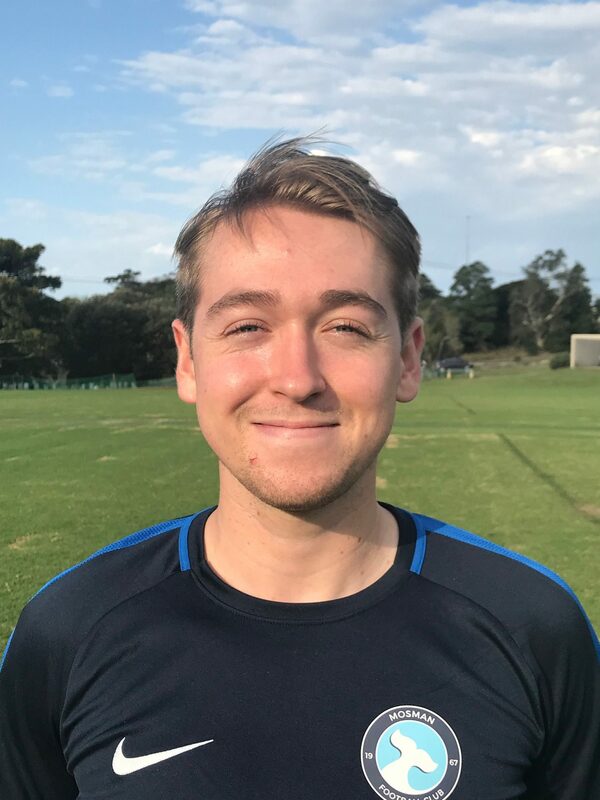 Alastair began coaching for Mosman FC in 2015 whilst playing for the Men’s Premier League side. He undertook his FFA C Licence in October of 2017, and started coaching in High School. Alastair hopes to improve his coaching ability throughout 2018 onwards, citing “creating an environment where players can make their own decisions” the most important aspect.